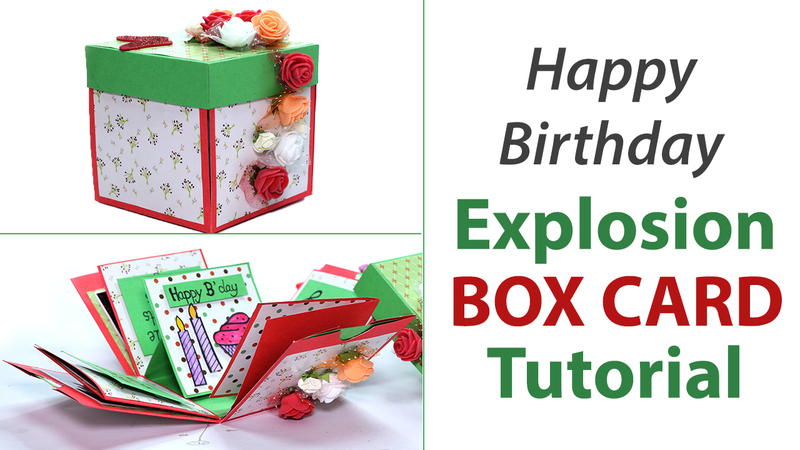 Learn how to make an exploding box card for birthday greetings. Take place it your boyfriend, girlfriend, or best friend, your mother, father, brother or sister this exploding box card for their birthday is sure to add a passion to their special day. It is certainly one of the best handmade birthday card ideas ever. All you need to do is to follow these step by step instructions in this exploding box DIY tutorial to make this distinct birthday greeting card at home.